Destination weddings in Europe have a growing popularity. 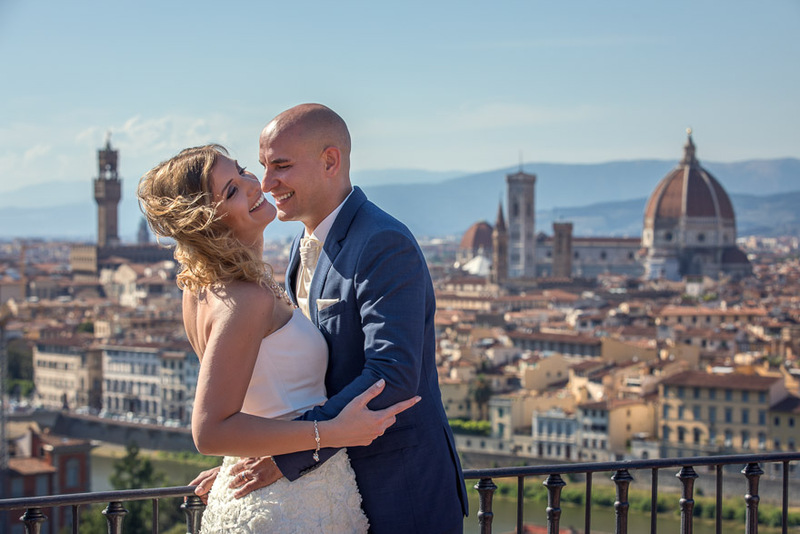 Italy is a much sought-after destination for international weddings as the climate is great, its beautiful landscapes are alluring and the environment offers the kind of romance that many couples looking for. Italy is liked for its ancient history, famous cuisine and tasty wines, as well. There are plenty opportunities in Italy from beach and seaside weddings through historic and castle weddings to vineyard, villa or country house weddings. The choice is yours. Northern Italy shows a flair of old-world culture mixed with historic attractions. The small villages of the Lake Como and the large cities are likewise full of art, architecture, fashion and fine dining. 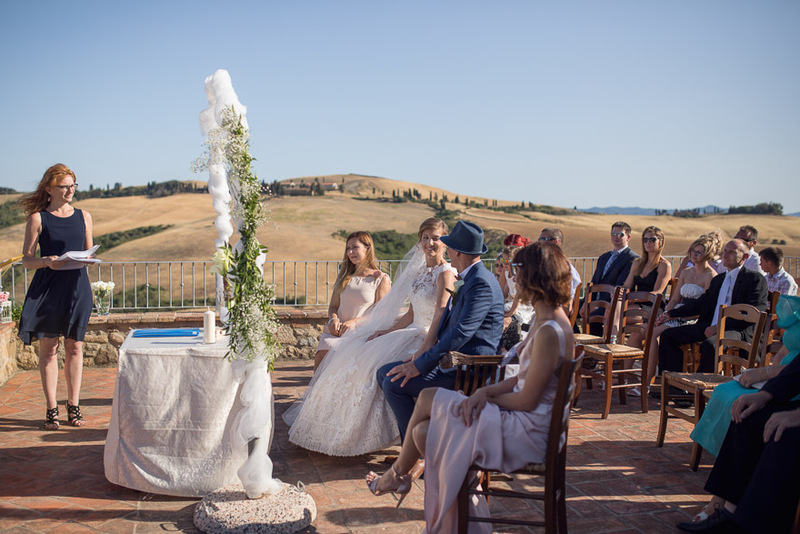 Tuscany is a preferred region for international weddings. On the other side Southern Italy is well-known for its majestic mountains, tender valleys, and attractive coastline. 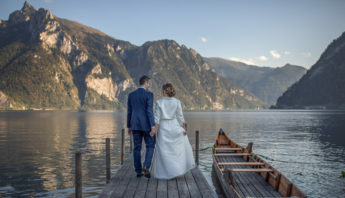 April, May, June, September and October are the best months to have your wedding in Italy since the weather is mild and there are less tourists during these months. August is extremely hot and the locals are mostly gone on vacation, thus many shops, restaurants and hotels are closed. Winters are cold and rainy in the north, while South-Italy is much warmer. One of the first questions arising for brides and grooms is that how much it costs to get married in Italy. A wedding in Italy usually costs between 20 000 and 80 000 euros, depending on the number of guests and the number of rendered services and their quality. 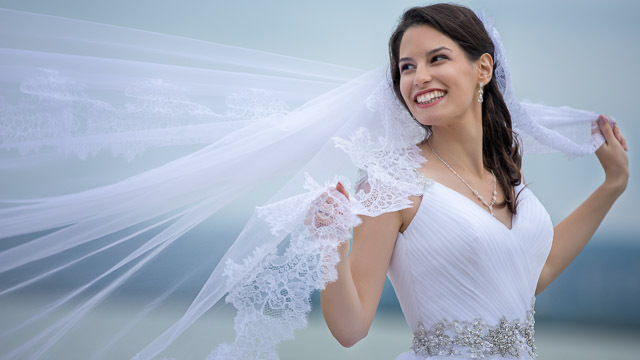 Wedding dresses, ceremony and reception are those three main expenses, which will take the most of your budget. However, by organizing a DIY wedding, you can easily cut most of the costs and make a nice wedding on budget. Not only luxury weddings but also budget wedding are on the rise in popularity in Italy. Nowadays mostly the couples pay for their wedding and not their parents. Earlier etiquette determined expenditure: the groom’s family bought and furnished the newlywed’s’ house, paid for the wedding rings, bouquet and the honeymoon. The bride was in charge of the wedding dress, reception, flowers and the photographer. Of course, by now everything has changed and in many cases the bride and groom pay for their own wedding. What does it cost to have your wedding in Italy? Nowadays you can easily spend 30 000 euros on a wedding in Italy. Your main expenses will be the reception, which averagely costs, depending on the location and the number of the guests, 5000-1000 euros. The second one is the wedding dress, which may be 1500-7000 euros and the third one is the ceremony. Your cost will first of all depend on how many guest you plan to invite to your wedding as the more food and drink is consumed, the more you have to spend. Of course, for a higher number of wedding guests you might need more space and need to rent a larger venue, as well. The administrative costs of a wedding in Italy are not really high. You will need to sign a Nulla Osta (civil document for foreign citizens) that costs around 50 euros, then buy a legal stamp for 15 euros in order to seal it. If you decide to get your Atto Notorio (attested affidavit) in Italy, you will also need to pay an additional amount. During the ceremony you will be required to have a translator present and should also budget for his/her fee. For both the civil and religious ceremony you will need to pay a ceremony fee (250-800 euros). This varies from location to location, so make sure to ask before making a reservation. One solution to save money is to look for civil venues a little outside the larger cities since they are often way more affordable. By avoiding the most touristic locations you can save a lot of money. Regarding the location for the reception some of the venues might be free of charge available outside the tourist spots, however the fancier, very popular ones will definitely charge you 1500-5000 euros. Catering, including the wedding cake is around 5000-10000 euros for an average number of guests (50-150 euros/person). It is recommended to choose an all-inclusive menu, a la carte is way more expensive as a single main course might set you back 40 euros. A venue with an inside kitchen is definitely the best solution, it is more affordable. An Italian wedding cake is always is included in the price but if you would like an American cake, you have to pay for it at least 500 euros. The bride’s dress is in the price range of 1000 and 7000 euros in Italy, the veil means an additional 180-2000 euros. Shoes depending on your budget will cost you 100-1000 euros, lingerie and gloves another 200-1000 euros. 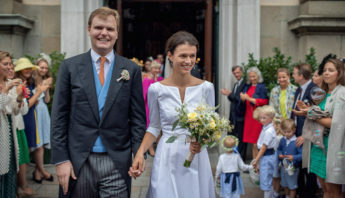 The groom’s suit is between 500 and 4000 euros, accessories (150 euros) and shoes (100-600 euro) mean another expenditure. Hairstyling, make-up and beauty treatments might add to your expenses 300-1000 euros. Wedding photographers are available between 1000-3000 euros in Italy, the price depends on the quality and included extras (albums, etc. ), as well. Weigert Images also provides wedding photography in Italy, thus if you’d like an international photographer with a very good value for the price, please don’t hesitate to check our portfolio and contact us. Wedding planners generally sell overpriced photographers, while at the same time they also take a commission, raising the price. Wedding video or wedding cinematography is also important for a lot of couples. 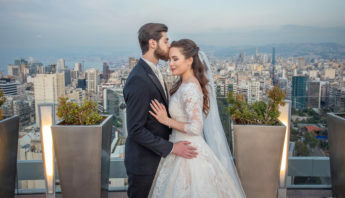 While traditional wedding video with one camera might be cheaper and under 1000 euros, wedding cinematography is the state-of-the art solution for demanding couples. The price of a wedding film in Italy varies between 1200 and 4000 euros, and it usually means that 2 cameramen record the memories of your greatest day in cinematic quality. You also have to spend on the invitation, menu, place and thank you cards (200-800 euros). For the ceremony most of the couples rent a car, which is available between 500 and 1500 euros for a day. Musical entertainment costs between 350 and 2000 euro, depending if you hire a DJ or a band. The bride’s bouquet is around 150-200 euros, while you can spend 350-1500 euros on your wedding rings in Italy. An Italian wedding really shines with plentiful floral decorations. For the car of the newlyweds it costs 50-200 euros, for the church 500-2000 euros, for the hall 300-1200 euros and for the reception 1000-4000 euros. It’s strongly advisable to choose seasonal local flowers instead of expensive tropical flowers. If you go on a honeymoon after your Italian wedding, don’t forget to save at least 1000-5000 euros for it. The good news is that you not only have to spend money on your wedding, but you will also get some in the form of gifts from your family and the guests. thank you for your inquiry, I’ve just sent you an e-mail.